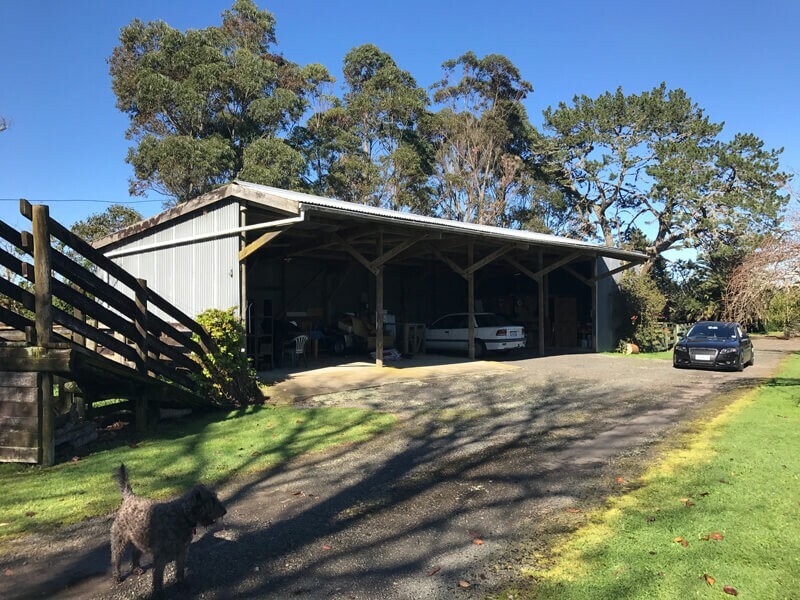 Pole shed with 4 large bays available in Ramarama area. Suitable for boat, trailer or caravan parking. Property is fully gated; however, renter will have 24/7 access to your boat. Can rent one or more bays. Long or short term rental. Renter to keep off the grass areas. The space is 3.6m x 3.6m each bay. Long or short term rental. Renter to keep off the grass areas..